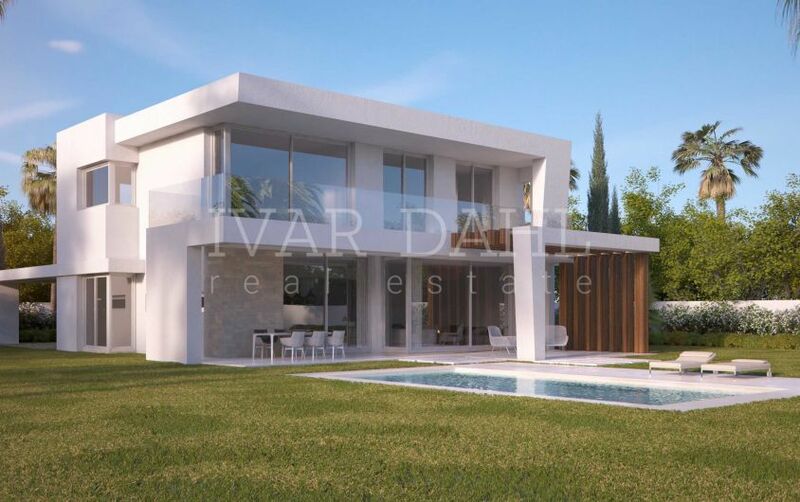 Positioned along a gentle rise overlooking golf and the Mediterranean shores that lay less than a kilometer away, this is an exclusive new residential complex that has distinguished itself for its concept, architectural design and lifestyle features. 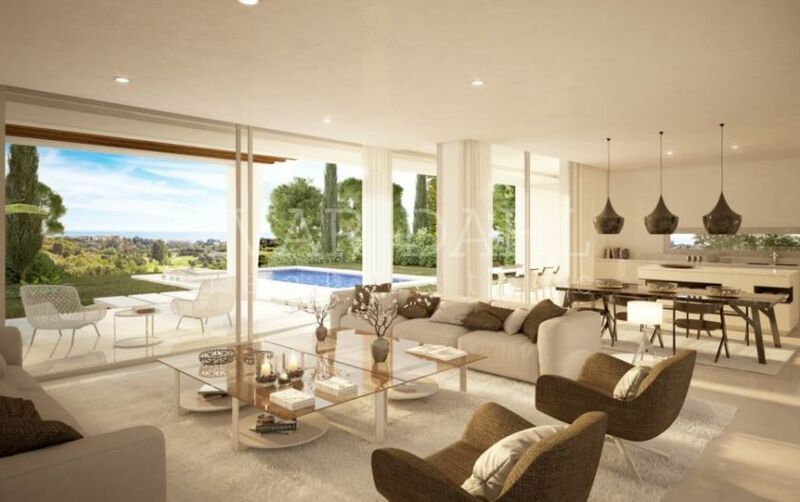 The latest phase of this boutique gated development of modern Marbella villas. The 24 properties are beautifully styled and finished with the finest materials, offering a choice of 3 and 4 bedrooms with 230 m2 plus terraces. In addition to creating visually impact modern villas that are also practical and easy to maintain, the painstaking attention to detail of architect Rodolfo Amieva has produced gorgeous open-plan interior living spaces that spill out onto the terrace, salt water swimming pool and garden. Combined with clever orientation that blends impressive sea and golf views with privacy. 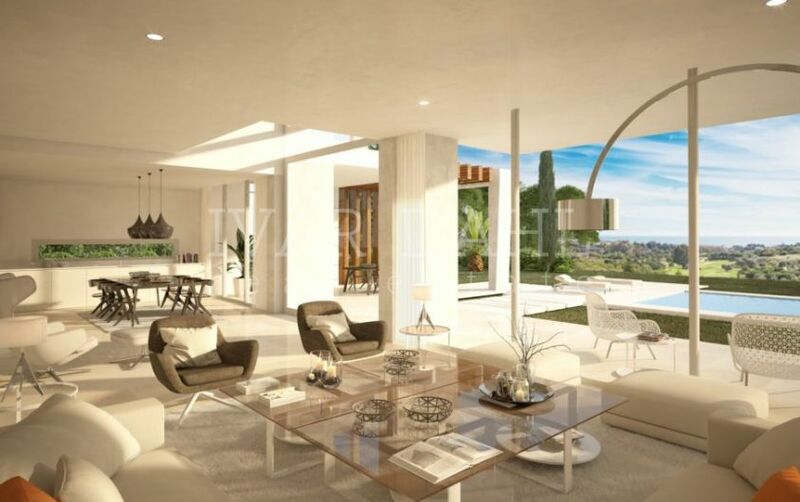 This truly special project created with vision and passion also enjoys the full range of concierge services available as part of the concept in Santa Clara Golf Resort, Marbella East. 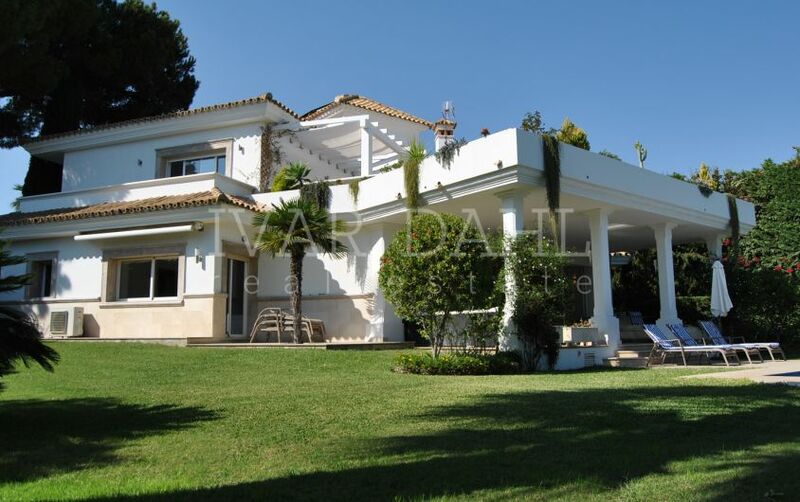 Please, send me more information about ref 4888, Villa in Santa Clara, Marbella East or similar properties.